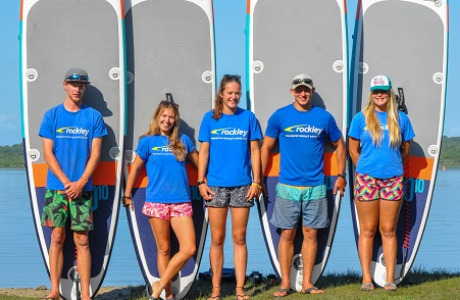 We are looking to employ suitably experienced individuals with watersports qualifications to work in our 6 watersports centres across the UK and South West France. 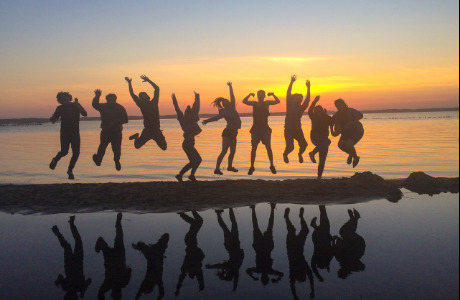 Our Rockley centres in France are based on the beautiful South West coast - with the Atlantic only a stones throw away what better way to spend your summer, teaching in the sunshine of France. 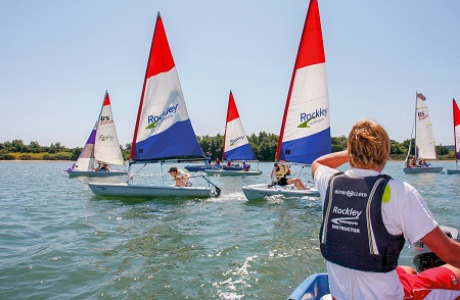 In the UK we have two centres in Poole, with the wonderful Dorset countryside and coastline on our doorstep, and one in Birmingham on a large reservoir with fantastic conditions for all sailing abilities. 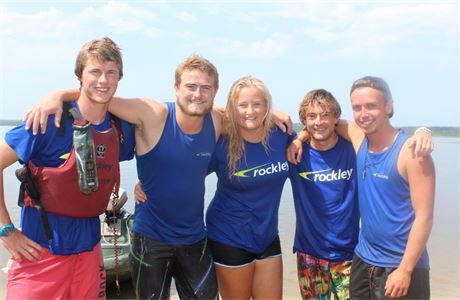 Whether it's a full season or just the summer holidays you are looking for, Rockley could have a contract to suit you. 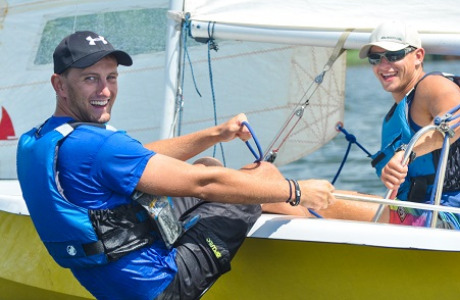 As an Activity Instructor it is over to you to provide a high standard of instruction to our clients. 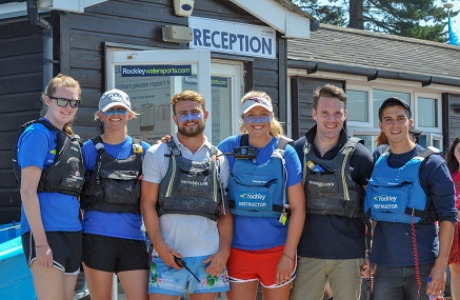 If you are hard working, a team player, and have the enthusiasm and motivation to work in a diverse environment then Rockley is for you. Organising and assisting in evening entertainments and offsite excursions. Assisting in general land duties on rotational basis.